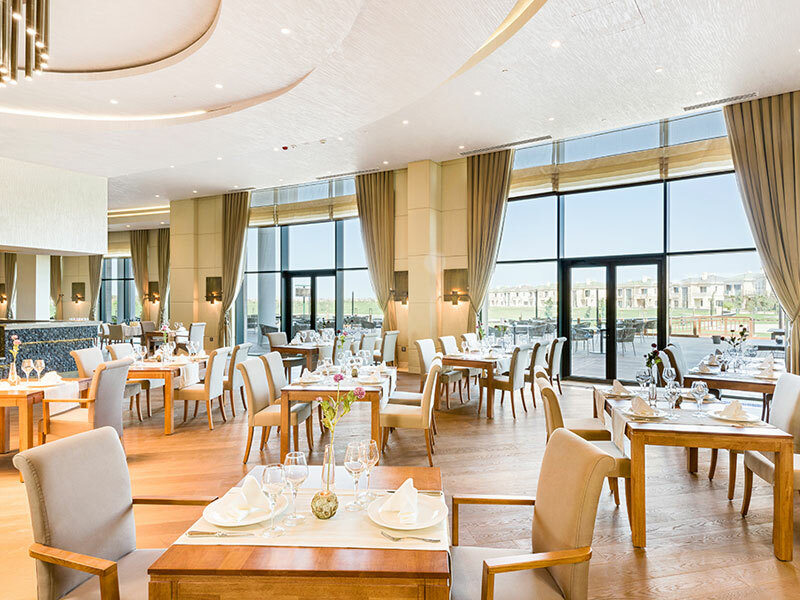 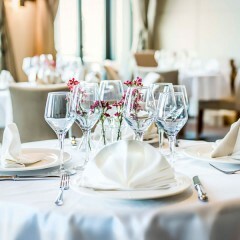 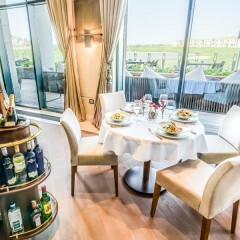 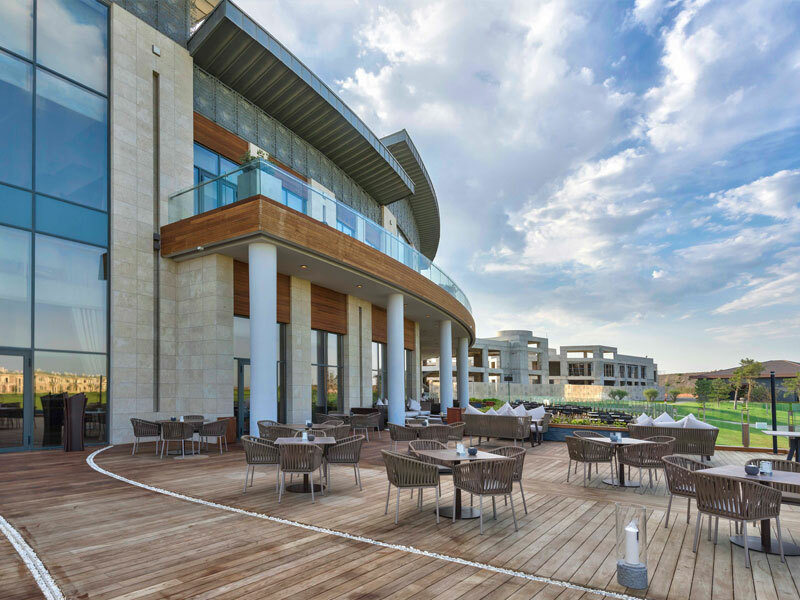 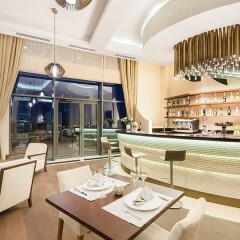 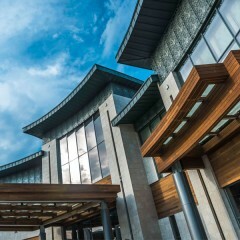 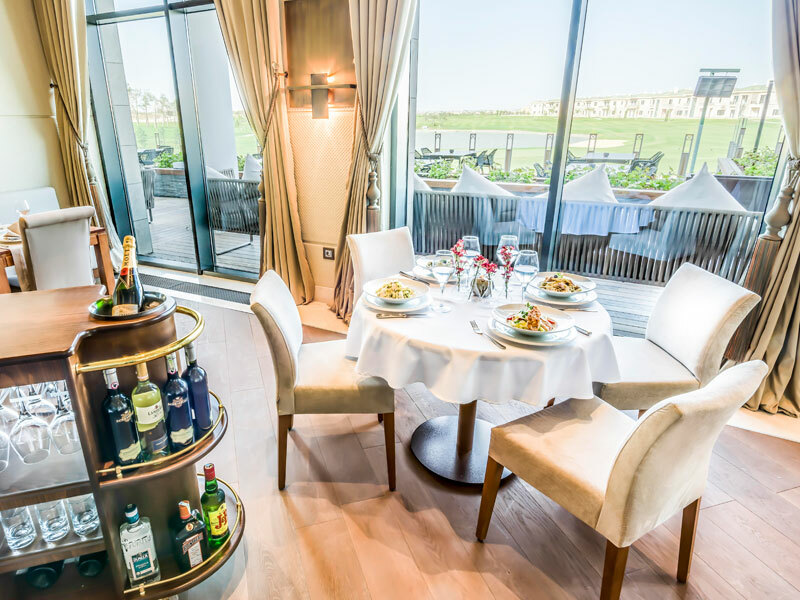 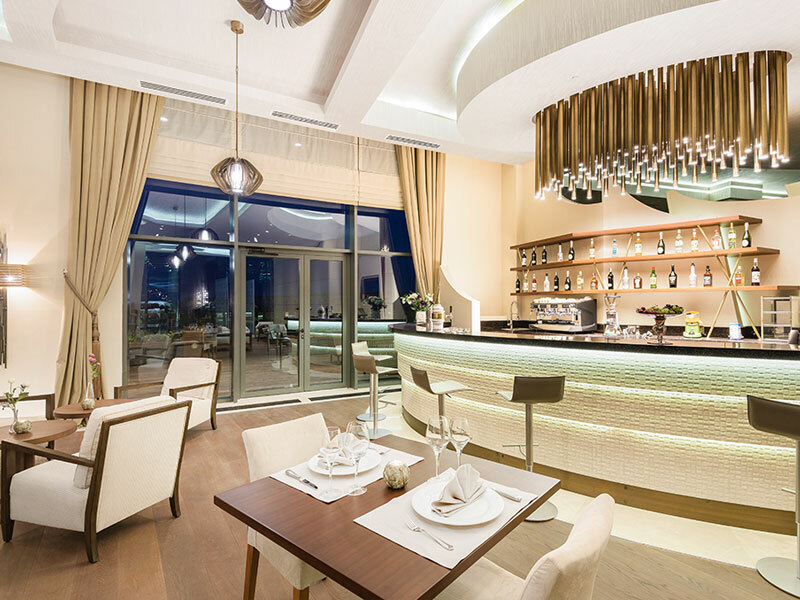 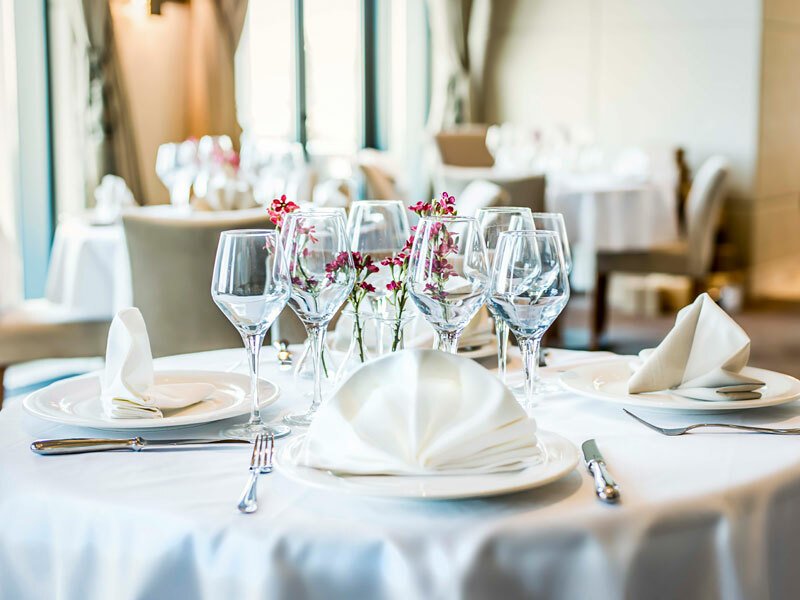 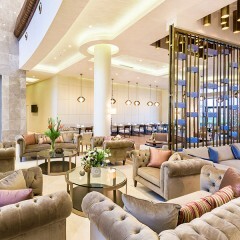 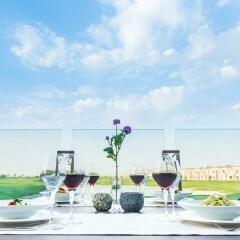 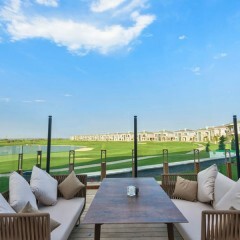 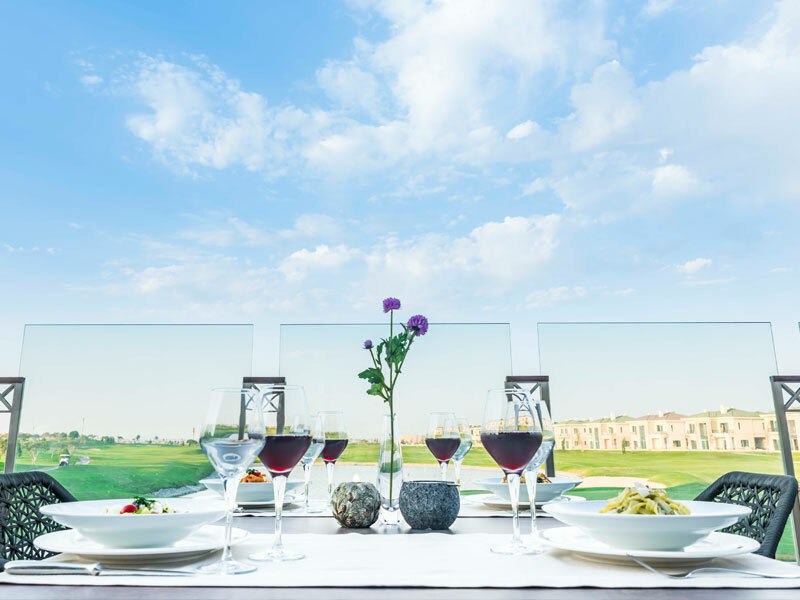 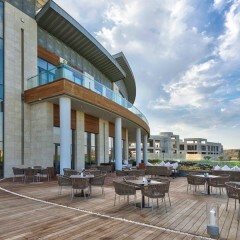 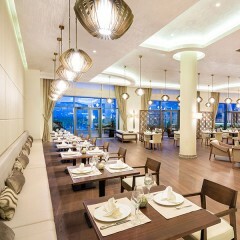 The Clubhouse speaks of refined luxury where you can dine and unwind with renowned Azerbaijani hospitality. 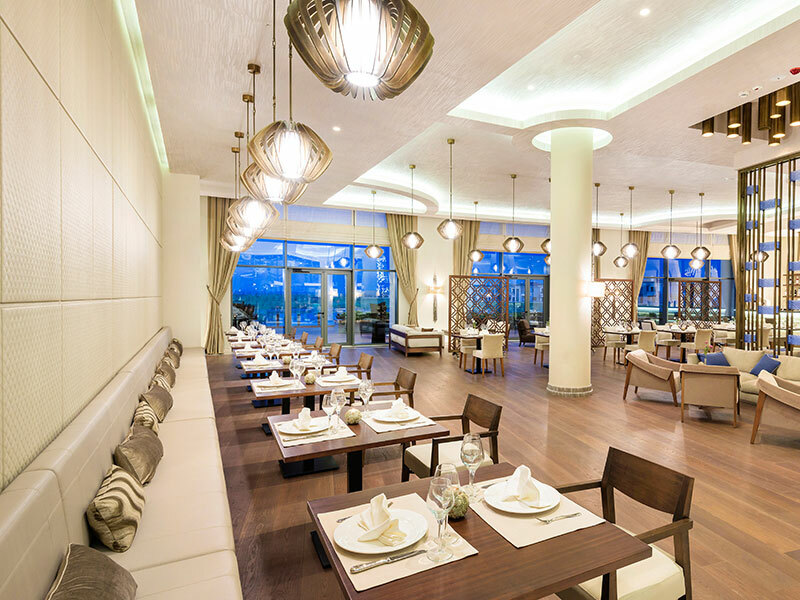 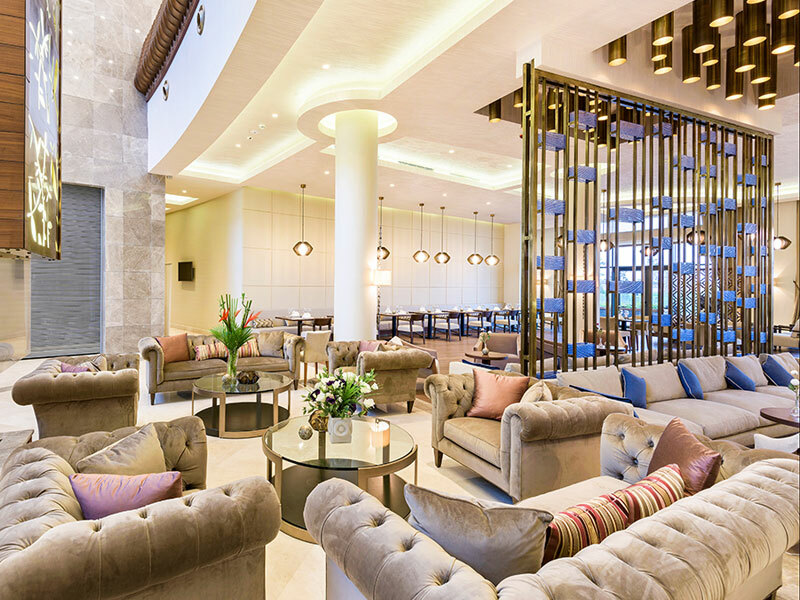 The sweeping open floor of the Dreamland Lounge & Restaurant offers a palatial sofa area, bar and opulent fine dining experience with sumptuous Lebanese cuisine. 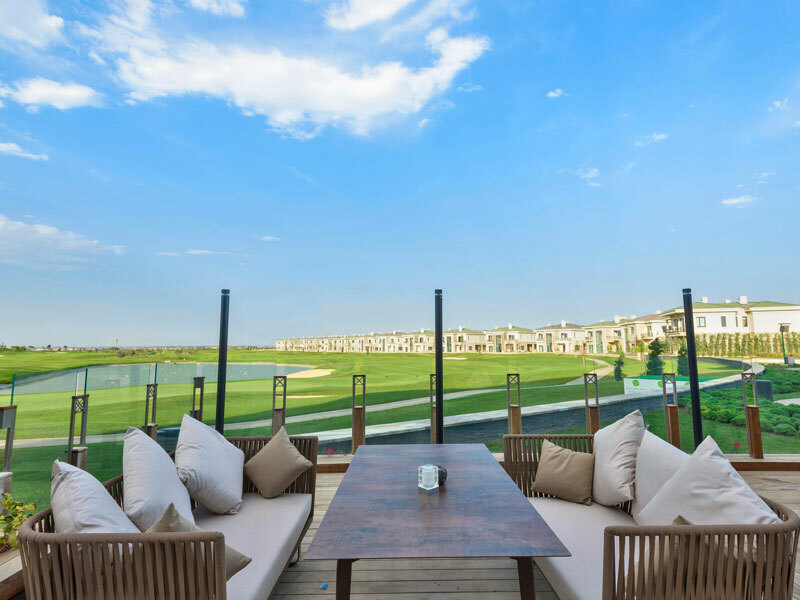 Walk out to the wide decking and staging area providing expansive views down the flow of fairways and 12th green. 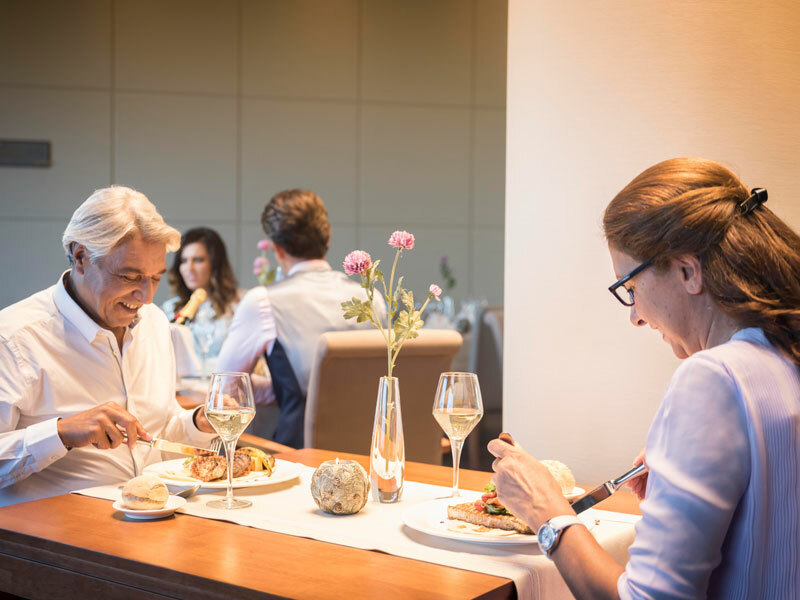 Enjoy a morning coffee or lunchtime snack, socialise after your game with playing partners, or meet friends for sundowner drinks and a relaxed evening meal. 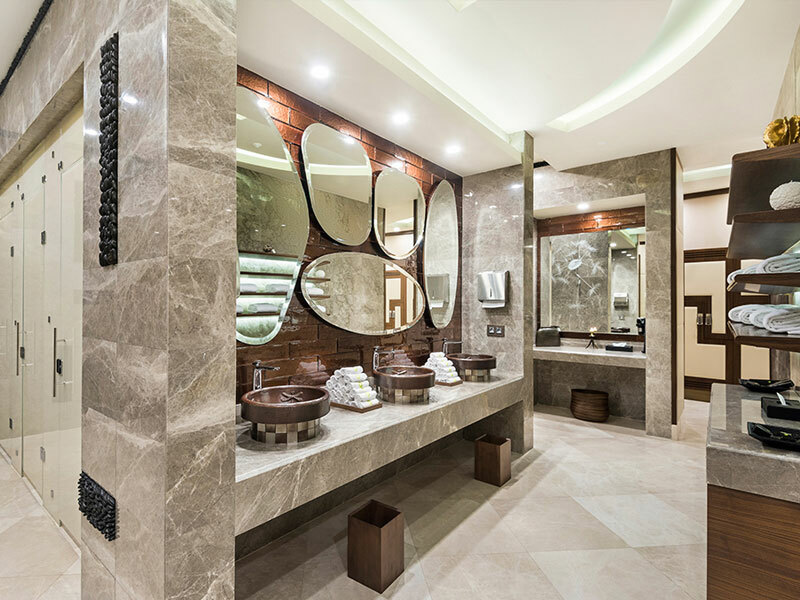 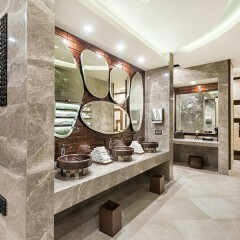 Conveniently located beside the Golf Shop, our stately marble locker rooms house shower and grooming facilities reflecting nature with pebble-inspired décor. 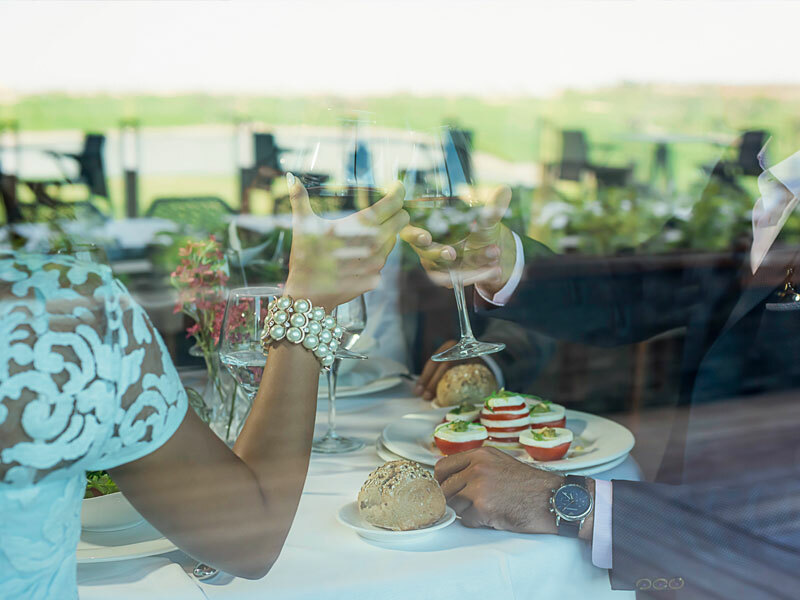 The clubhouse provides a special, memorable setting in which to hold your next celebration from milestone birthdays and social gatherings to private corporate meetings. 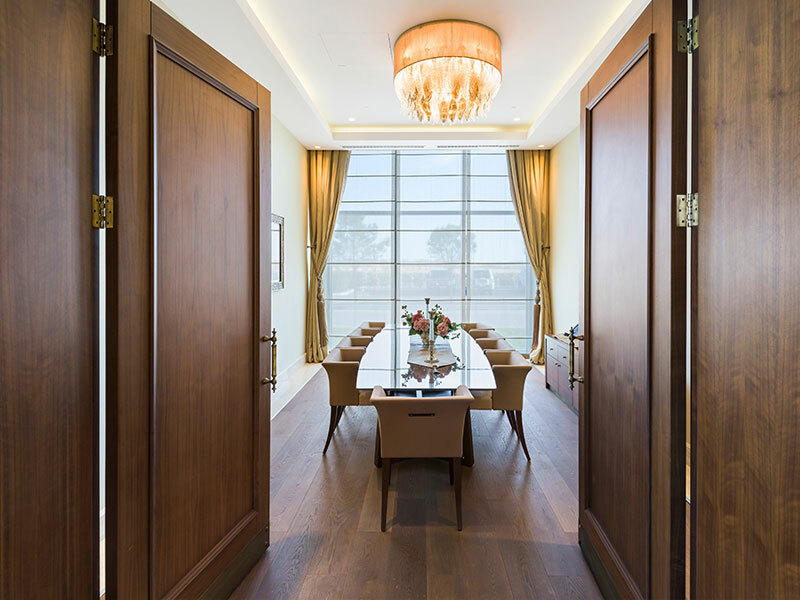 To book a dining table click here. 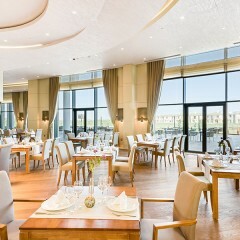 To host a private event call our hospitality team on +994 404 7 404 or email us. 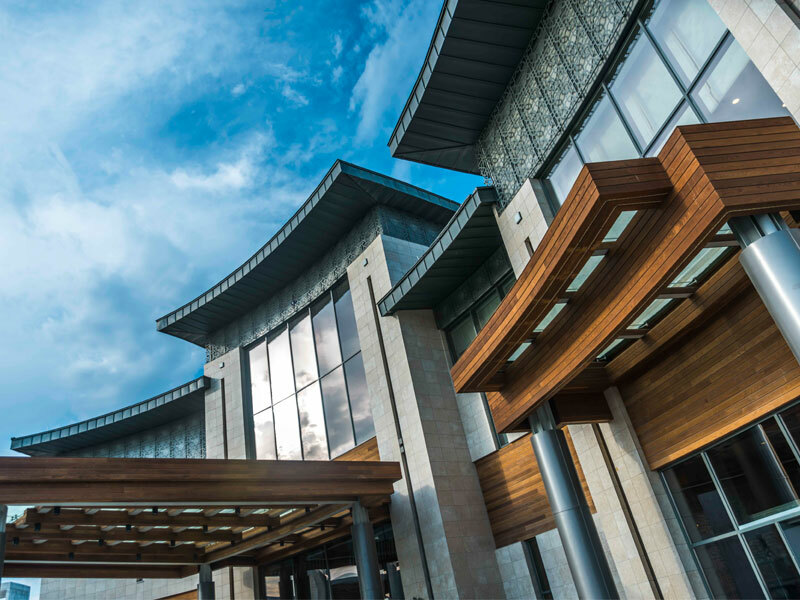 Follow our progress – sign up to our newsletter.